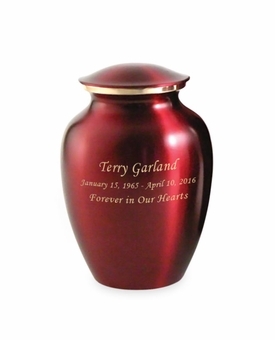 Our Classic Crimson Brass Cremation Urn - Small is created from the finest brass material with a crimson finish and crimson detail. 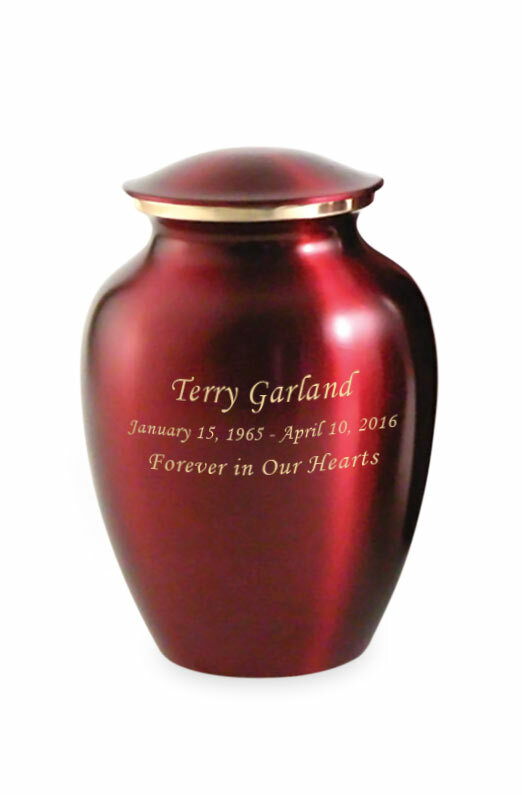 This urn has been hand-crafted using a sand casting process and will make an elegant and time-honored tribute to your loved one. 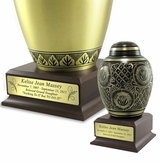 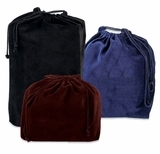 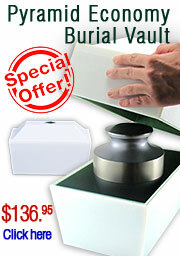 The urn is secured with a threaded lid.